In forward-thinking companies, the office is a space where creativity and communication can flow freely. Part of a modern creative office is modern furniture that lets employees and clients relax, like bean bag chairs. By providing their employees a place to relax from the stresses of their day, the company shows that they care, which makes employees in turn care about their work. With the shredded furniture foam in modern bean bag chairs, employees also get ergonomic support. The proper support can reduce back injuries and encourage wellness. The relaxation offered by this type of furniture actually increases productivity. Employees can get more work done when they have comfortable office furniture because they aren’t constantly distracted by back pain or poor circulation. Studies have shown that when people are relaxed, they are more willing to talk freely, and bean bag furniture can provide that relaxing space for communication. Bean bag chairs create an environment that is free from traditional, social, and moral constraints. This sort of atmosphere is desired by many businesses in the corporate world. The bean bag chair offers an inexpensive solution for any corporation that is considering a creative and thought provoking domain for both its employees and employers. Among the companies that use bean bag chairs in their offices include three forward thinking and popular American corporations. Mattel, the world’s most successful toy maker uses bean bag furniture in their internal meetings on toy designs. Apple Computers, the legendary hardware and software manufacturer, uses bean bag chairs in their famous “think tank” meetings where ideas have flourished since the company’s founding in 1976. Lastly, Zazzle, a successful company that specializes in printed t-shirt apparel, graphics work, and personalized gifts also use bean bag chairs in their workplace to inspire creativity. The bean bag chair is a valuable asset to any business who relies on an uninhibited and free thinking business model. 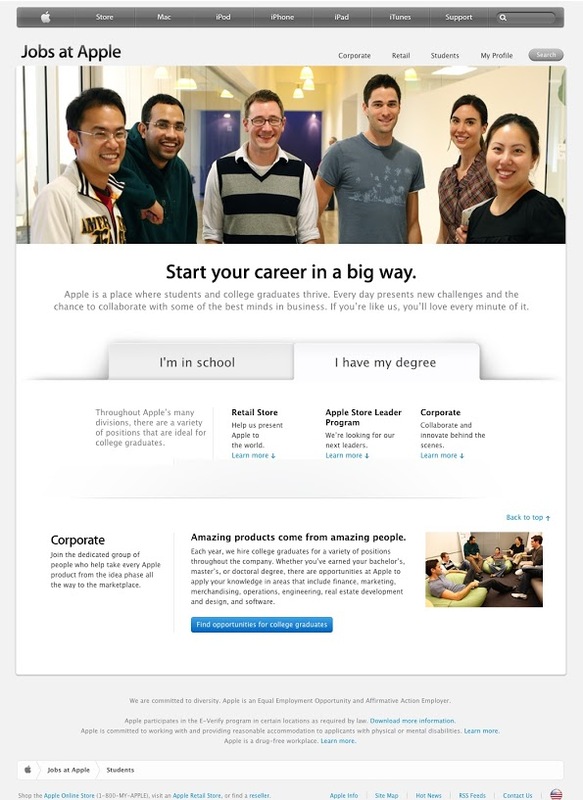 Below you can see Apple showing employees on Comfy Sacks on their website.